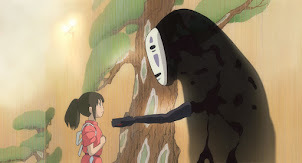 There will be a smaller group of folks, dedicated animation freaks, who will immediately recognize the show's creators: Hayao Miyazaki and Isao Takahata, the founders of the great Studio Ghibli and masterminds behind the finest animated films of the past two decades. Even a creative genius must pay their dues, and for Miyazaki and Takahata, it's Panda go Panda. 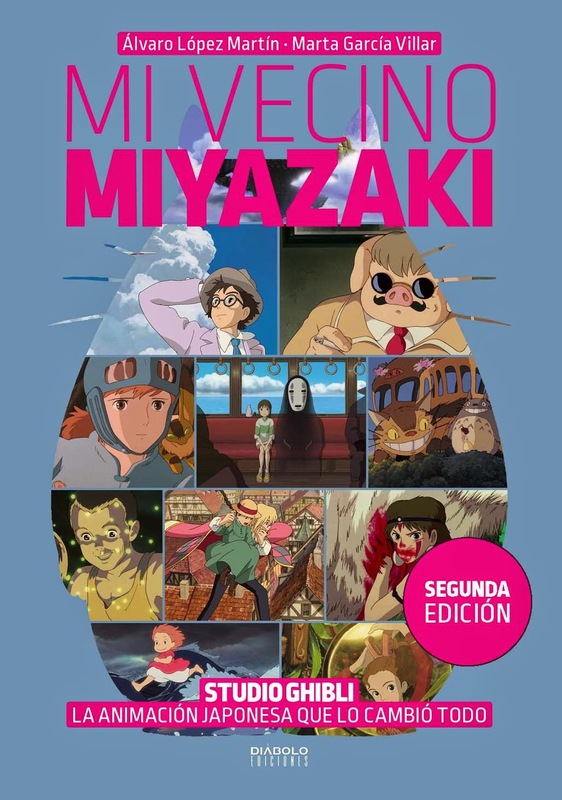 It was Miyazaki's first opportunity to create his own project, after a number of years as an animator for movies and television shows such as Lupin III, Gulliver's Space Travels, Puss in Boots, Animal Treasure Island, The Flying Ghost Ship, Ali Baba and the 40 Thieves, and Takahata's Hols, Prince of the Sun. How many people know that Miyazaki's wife worked on these two Panda shorts? 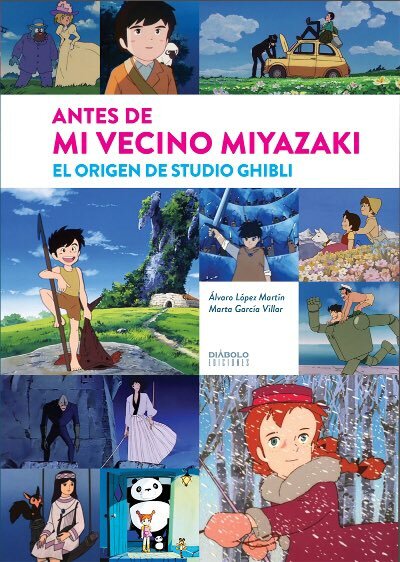 Or that later Ghibli stalwarts like Michiyo Yasuda and Yoshifumi Kondo contributed color, ideas and animation? 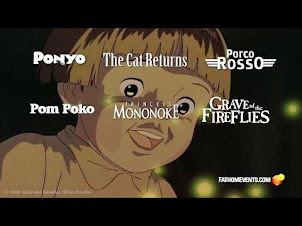 Or that various moments and shots have reappeared in Grave of the Fireflies, Pom Poko, and My Neighbor Totoro (and possibly Spirited Away if you want to argue the case)? As you can see, Panda go Panda is a walking trivia book for the grown-ups, and it has remained a beloved memory for its creators. 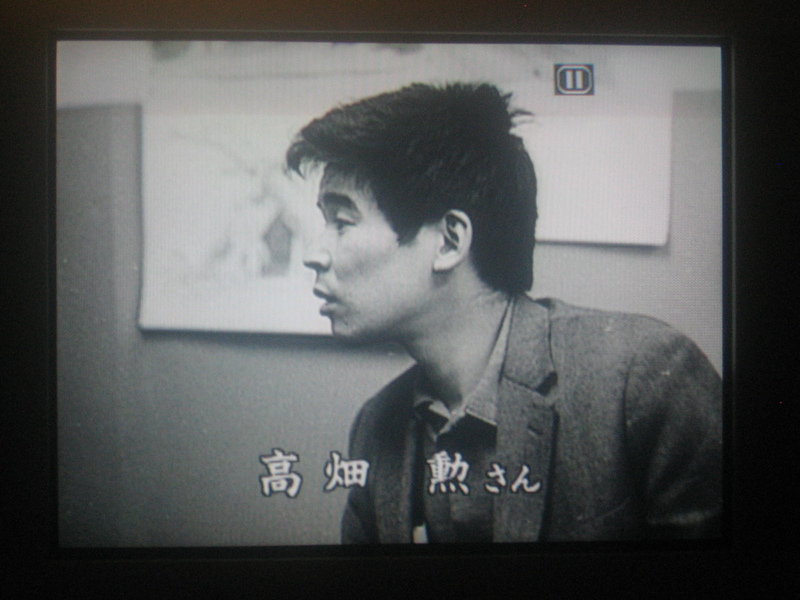 It's interesting to see how early these notable Miyazaki traits have developed. 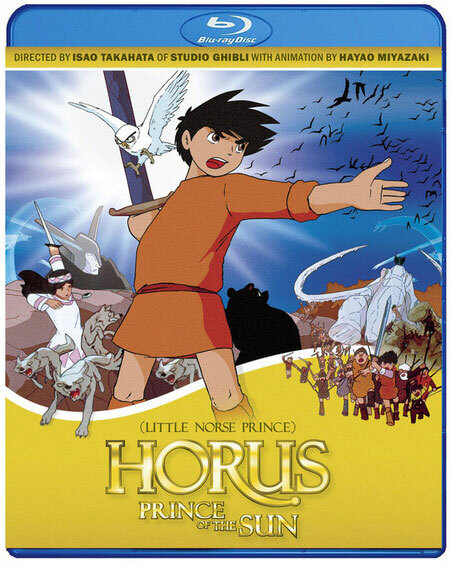 This is very clearly Miyazaki's baby, and while Takahata directed, it's easy to see who was really calling the shots. The most obvious comparison to make is to Totoro; quite a lot of Panda is later recycled into that later film, including characters, specific camera shots, and general plot points. Even the opening title sequence, featuring a dancing chorus line of pandas, was reimagined as dancing Totoros. Dedicated Miyazaki fans will eventually discover that this is one of his most common traits. 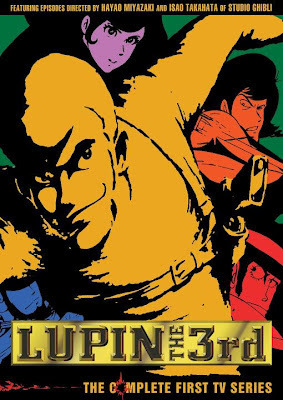 There are throwback bits and pieces of earlier works in all his later movies; most of them are references to Future Boy Conan or the Nausicaa books, but there are also riffs from his early animation work from Puss in Boots, Lupin III, and Panda go Panda. 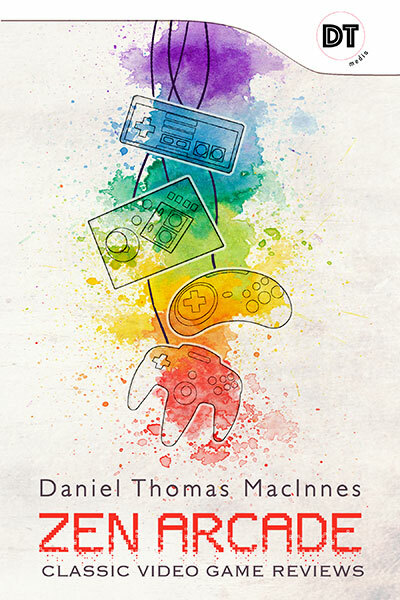 There's one example I can think of that is absolutely, bloody brilliant, and as far as I know, nobody has pointed it out. 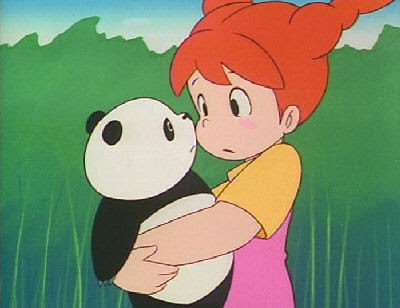 In the first Panda cartoon, there's a scene where a policeman, riding on a bicycle, rides down a road and comes by the cottage the girl and panda family live in. In Totoro's opening scene, we see an exact recreation of that shot. We see the same man on a bicycle riding down the road Now, this is the good part. The two girls see the man on the bike and hide inside the truck. After he passes, the older sister looks out, waves hello, and remarks, "Wow, that was lucky. I though he was a policeman!" 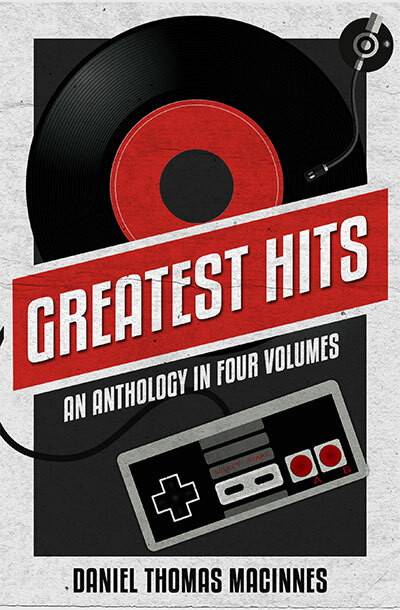 Now that's a great riff. 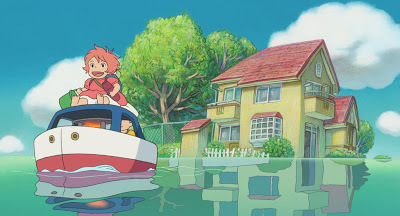 One can almost look at both movies and chart Miyazaki's growth and maturity over the 15 years between them, Each were the best children's story he could tell at the time. Panda go Panda is the work of a younger man eager to prove himself; My Neighbor Totoro is the work of a seasoned master. 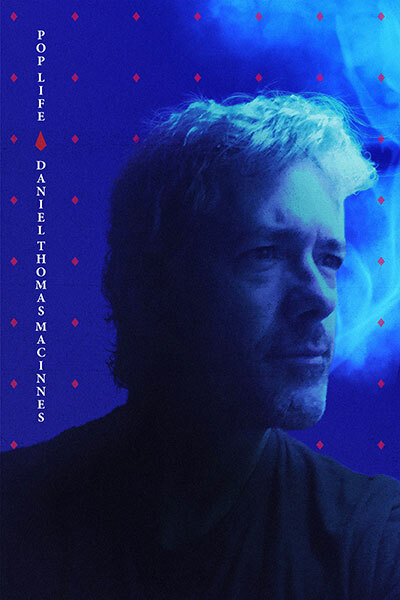 It should be an inspiration to all aspiring storytellers.